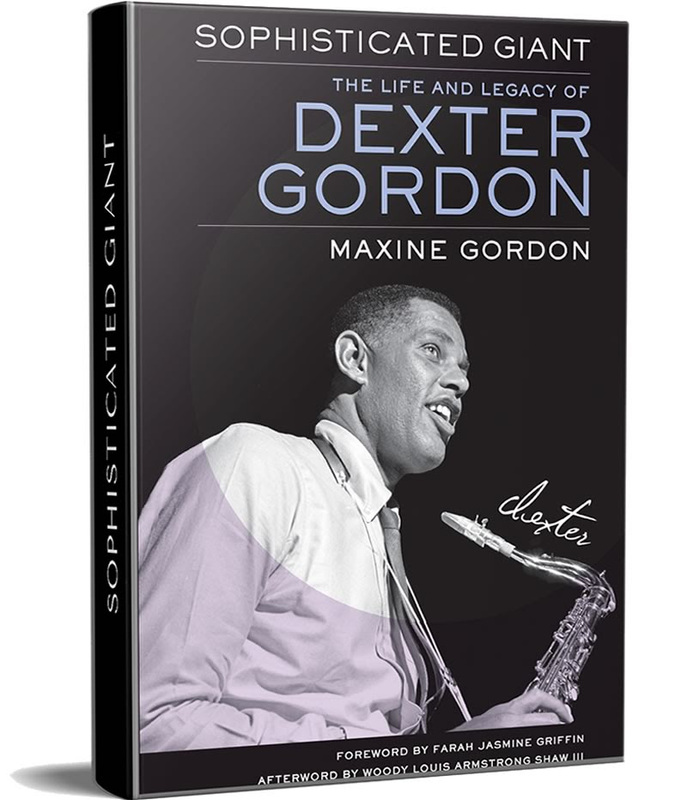 Maxine Gordon has written an essential biography on her late husband, tenor saxophonist Dexter Gordon and it is the perfect gift for the jazz fan on your list. Don’t just take our word for it, the book has been featured in gift round-ups by Nate Chinen for WBGO and the Jazz Lovers Holiday Gift Guide from Jazziz. For a deeper perspective, tune in to today’s episode of NPR’s Fresh Air for jazz critic Kevin Whitehead’s review of the book. 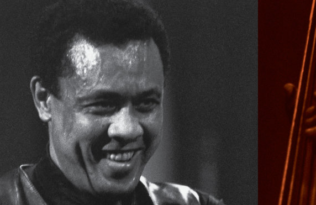 Selections from a recently discovered 1977 live recording of Dexter Gordon in Paris make the perfect accompaniment. 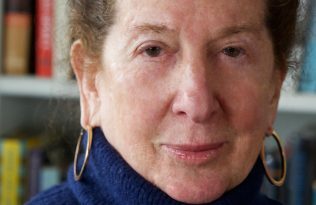 Maxine’s author tour of Dexter Gordon events includes discussions of the book, LP listening sessions, film screenings of ‘Round Midnight. 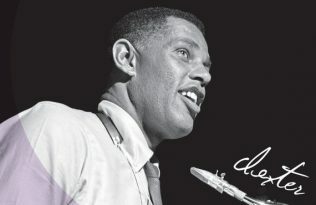 To save 30% on your copy of Sophisticated Giant: The Life and Legacy of Dexter Gordon, enter discount code 18W8495 at checkout.